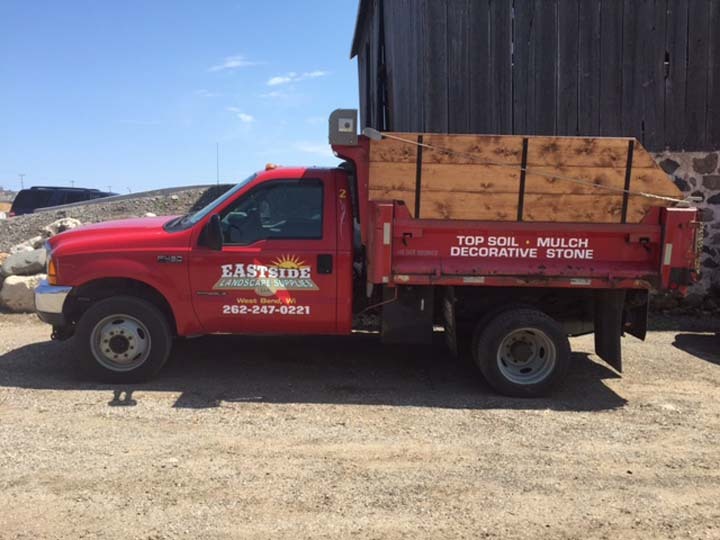 Eastside Landscape Supplies, L.L.C., in West Bend, WI, is the area’s premier landscape supply and decorative stone company serving West Bend, Newburg, Grafton, Fox Point and all of southeast Wisconsin since 2005. 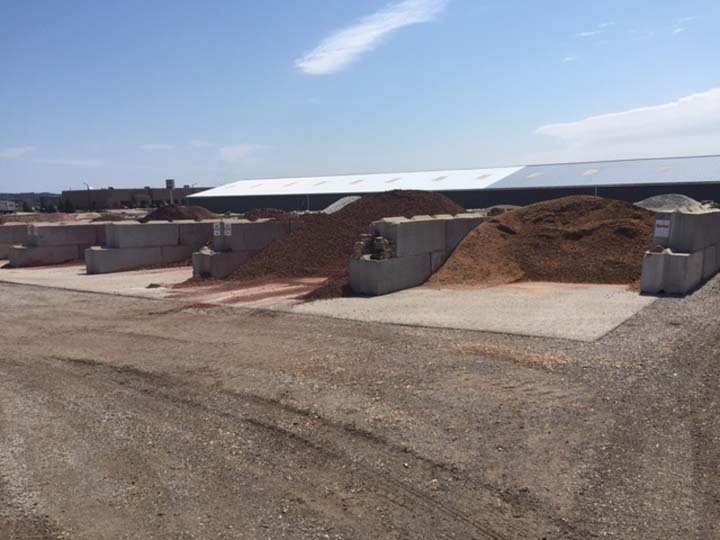 We offer delivery and lite installation of mulch, topsoil, grass seed, compost and much more. 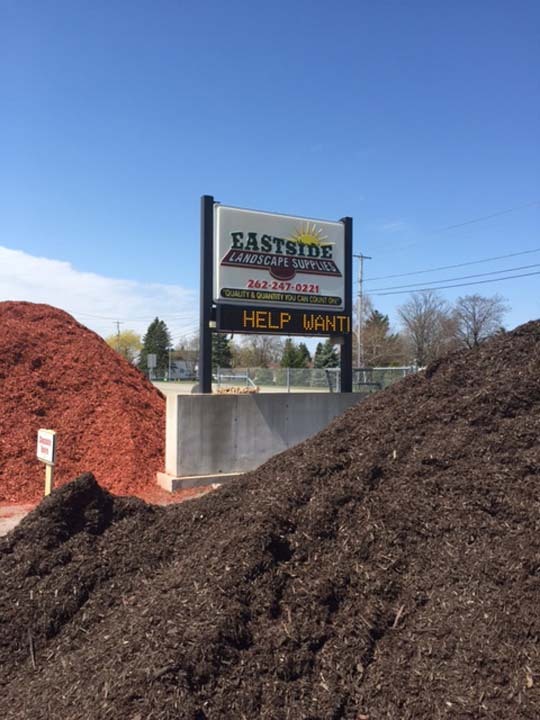 For all your landscaping supply needs, including fertilizer, mulch, tomato cages, decorative stone, grass seed and more, call Eastside Landscape Supplies, L.L.C. in West Bend today! Established in 2005. 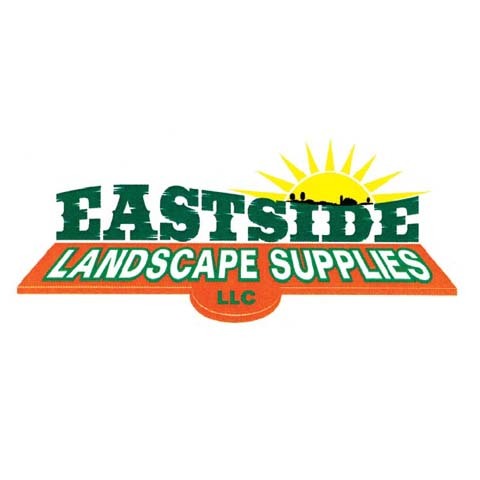 Eastside Landscape Supplies, L.L.C. 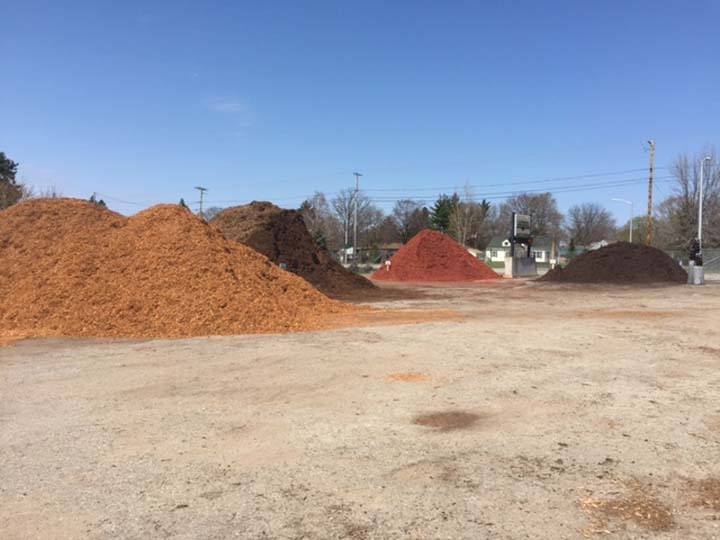 is proud to serve our local area which includes Southeast Wisconsin, West Bend, Myra, Newburg, Barton, Cheeseville, Cedar Creek, Mayfield, Grafton, Jackson, Saukville, Fox Point, Port Washington, Boltonville, Cedar Lake, Cedarburg, Allenton, and Kewaskum. 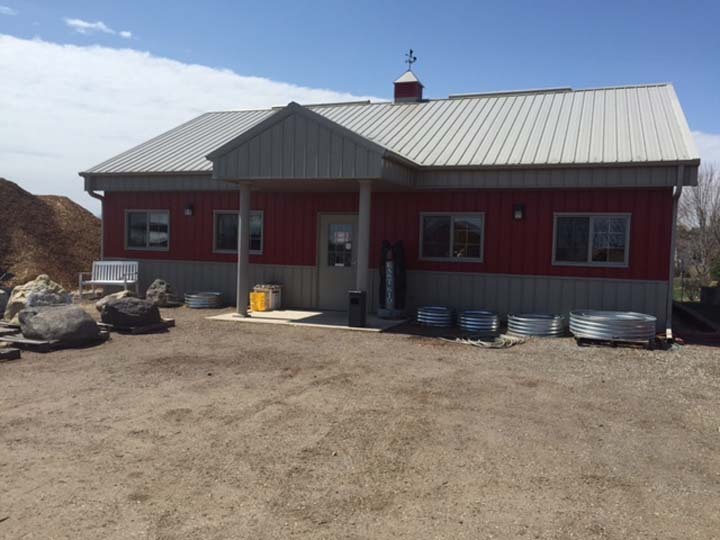 We specialize in Decorative Stone, Landscape Supply Store, and Gardening Tools and Supplies since 2005.